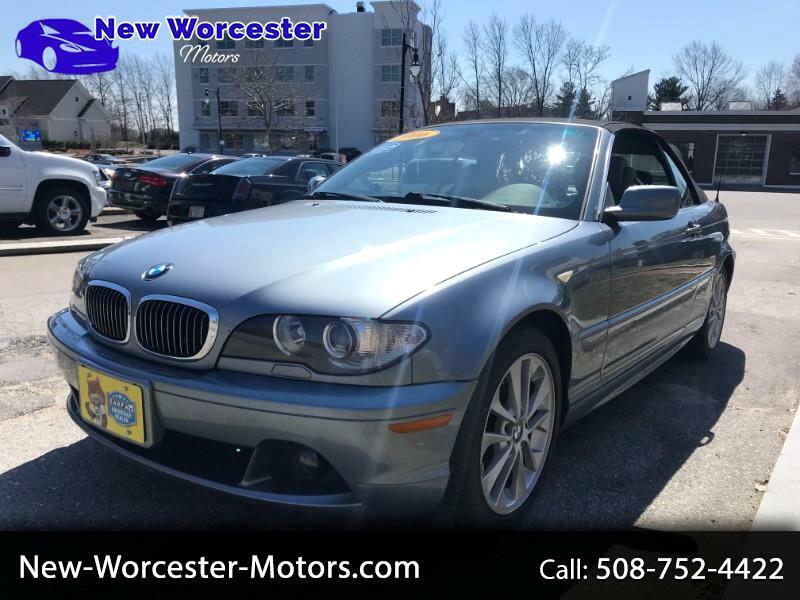 This 2006 BMW 330Ci Convertible has only 81,000 miles and is in remarkably clean condition. This vehicle runs and drives like it was still new. Equipped with Power Convertible Top, Leather Seats, Air Conditioning; Power Windows; Power Locks; Power Steering; Tilt Wheel; AM/FM CD/MP3; Immobilizer; Keyless Entry; Alarm; Daytime Running Lights; Dual Front Airbags; Side Airbags; Active Seatbelts; Passenger Airbag Sensor; All Wheel ABS and much more. If your in the market for a great looking affordable summer vehicle, give us a call to schedule a time to come see and drive this vehicle.